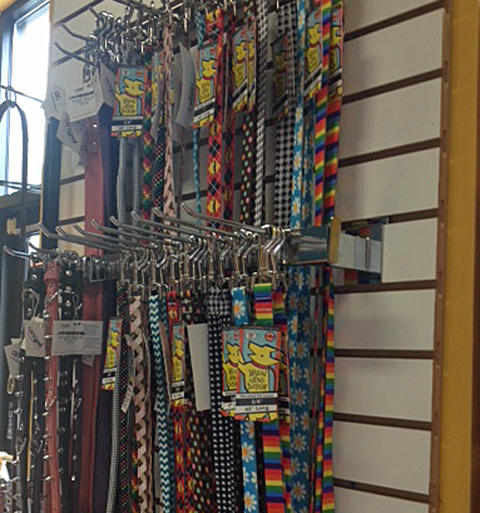 Furry Tails Pet Shop for Dogs & Cats just opened up at 228 E. Ponce de Leon Avenue in the Renaissance building last weekend. Anna Zaveryukha, the owner, is super friendly and used to work at a Petsmart so she knows her stuff. 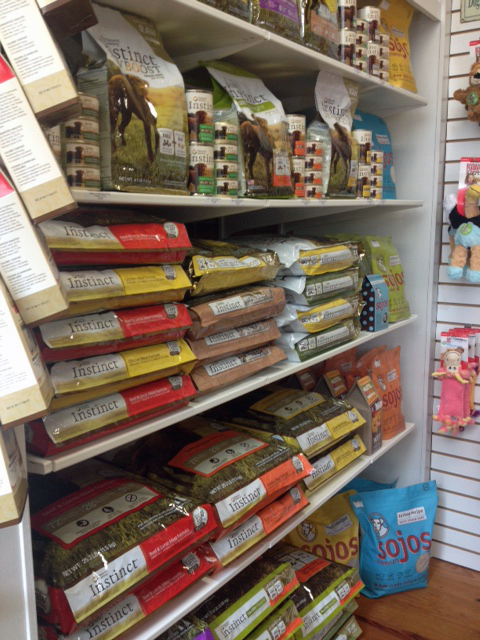 The shop is stocked full of local, healthy, and organic items for dogs and cats. 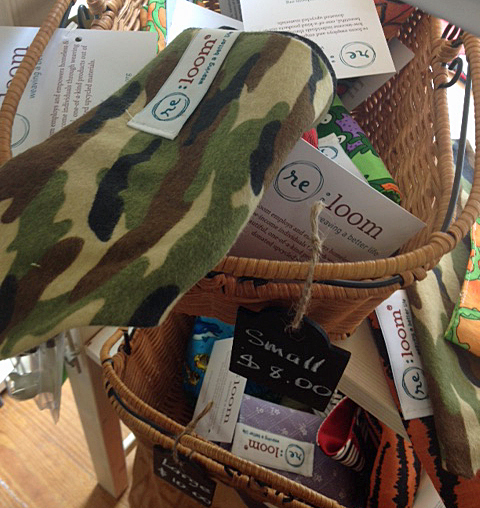 They even have dog and cat items made especially for Furry Tails by re:loom. The leash in the photo below might be one of the coolest items I’ve ever seen. 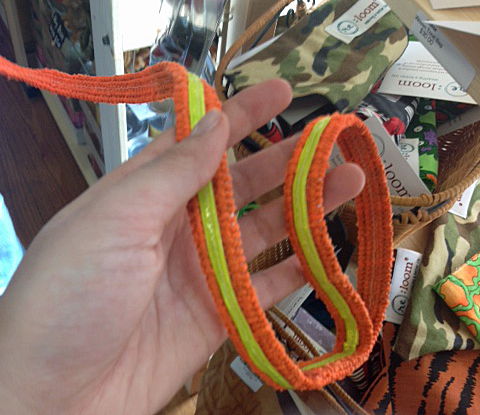 It’s a reflective dog leash made from recycled Delta employee safety vests. Handcrafted by re:loom weavers. 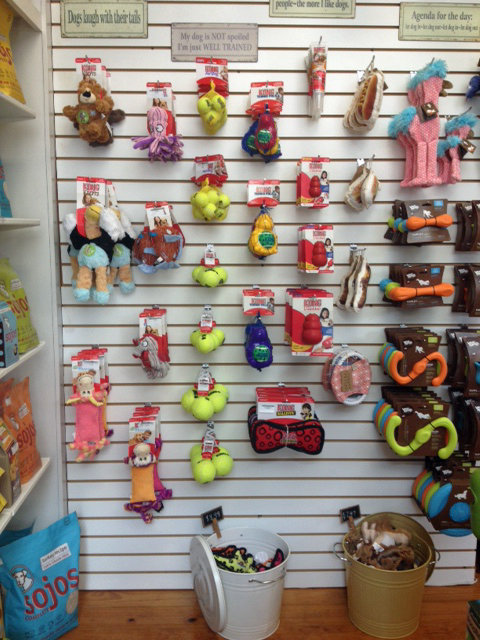 If orange isn’t your (or your dog’s) color, there are plenty of other collars and leash styles you can choose from. 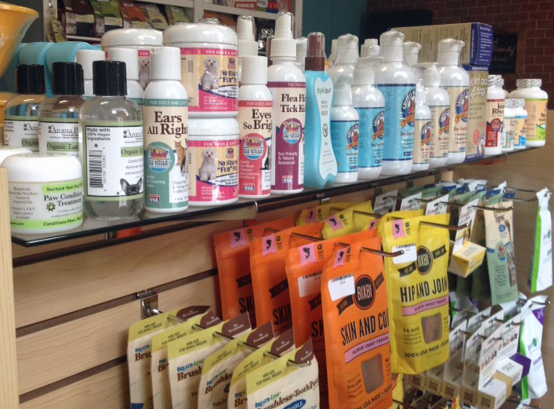 Furry Tails has a number of organic, all-natural bath and treatment products. I’m thinking about getting some of the organic ear cleaner (second from the left in the photo below) for my Goldendoodle. 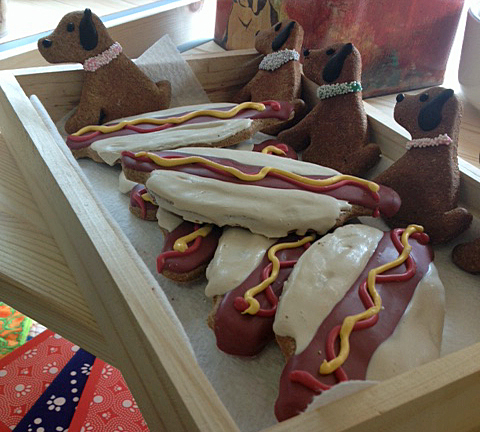 The shop carries local Decatur favorites like treats from Taj Ma Hound and fresh dog food from Corrina’s Corner. 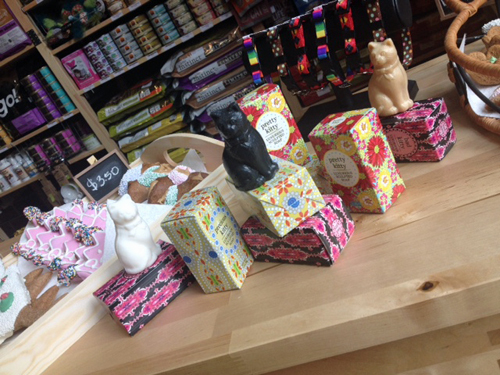 The shop also has some fun pet-related items for humans like the cat soap pictured below, leash hooks and dog magnets. 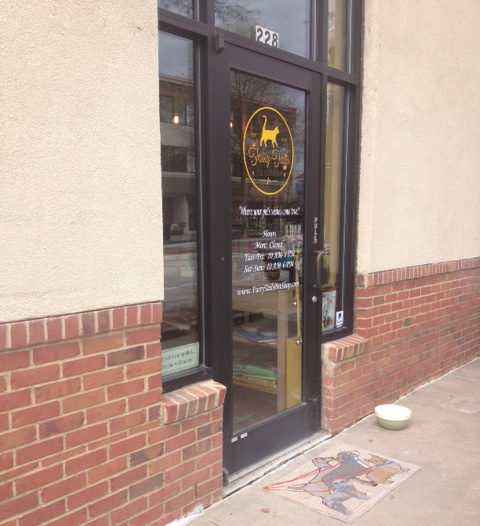 For their grand opening, Furry Tails had a silhouette artist come and create portraits of customers’ dogs. You can see photos of the finished works on the shop’s Facebook page here. If you missed the grand opening, Anna told me that she’s hoping to invite the artist back in the summer for some more silhouette sessions. Stay tuned to their Facebook page for details.